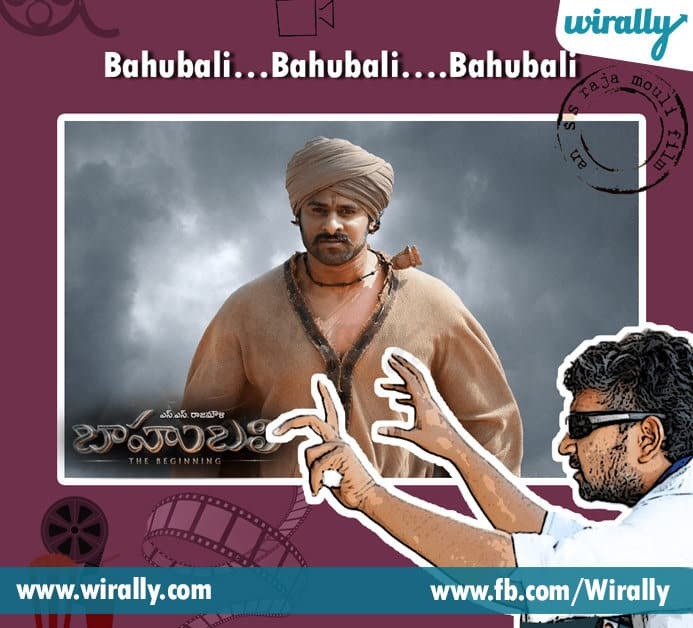 Everyone knows the capacity and capability of Rajamouli as a Director. With a success rate of 100%, he has never faltered in giving us great entertainment on the celluloid. The commercial elements or the magnanimity of our stars have only been elevated with that one movie he has done with the star. If you look closely every movie of his has got that ONE scene which elevates the movie all together to another level. Lets take a look closely at that ONE scene which sets the movie’s tempo on celluloid leaving us asking for more and more. 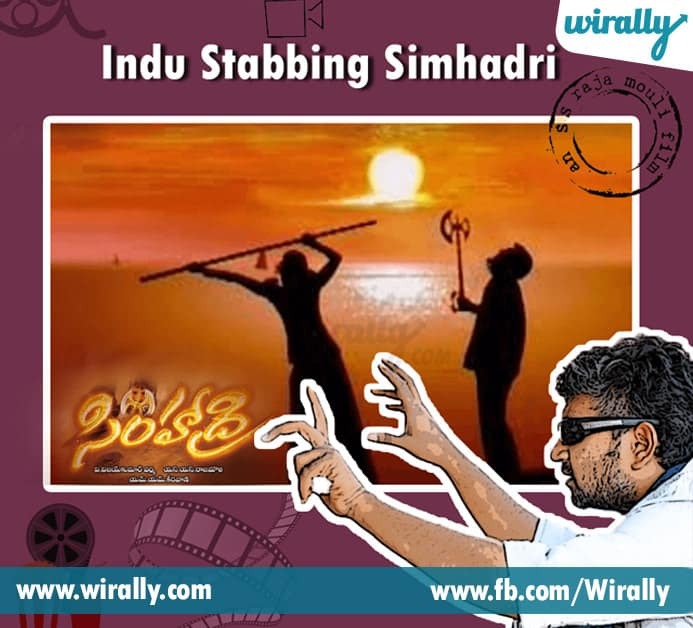 SIMHADRI – Indu Stabbing Simhadri A moment when you are enjoying a great counter attack on Simhadri and everything gets silent around you when Indu stabs Simhadri. CHATRAPATI – ‘Ika Chaaaaalu’ When the refugee, Chatrapati cannot bear with the oppression any more and he turns against his Boss. Ika Chaaaaaalu….. and the BGM takes it to a all new level. 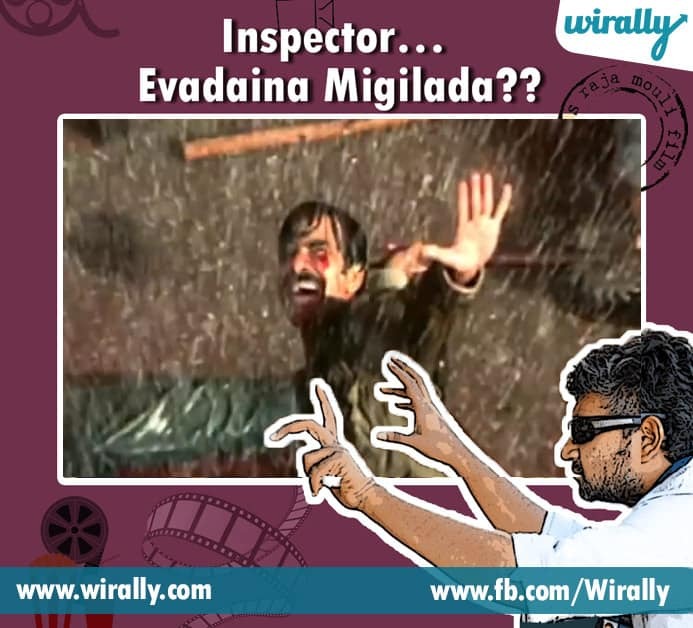 VIKRAMARKUDU – Inspector… Evadaina Migilada?? The interval block where the already injured Inspector Vikram Rathod beats up all the goons and fall down with a smile on his face and head bleeding on the other side. MAGADHEERA – Kaaaaala Bhairavaa?? Kaaaaala Bhairavaa??? ………Adigo Bhairava When we are being introduced to the warrior Kala Bhairava and are ready to go 400 years back in time and Kala Bhairava bangs out of the wall falls. 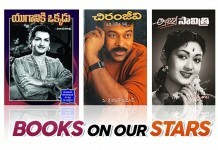 MARYADA RAMANNA – Parugulu thiye! bira bira bira bira ….. Vurakalu veyi! chara chara chara chara The immense tension that is built till then and Balu singing the song Parugulu Tei.. Ramu making his way out running for his life simply sets our heart pumping double. 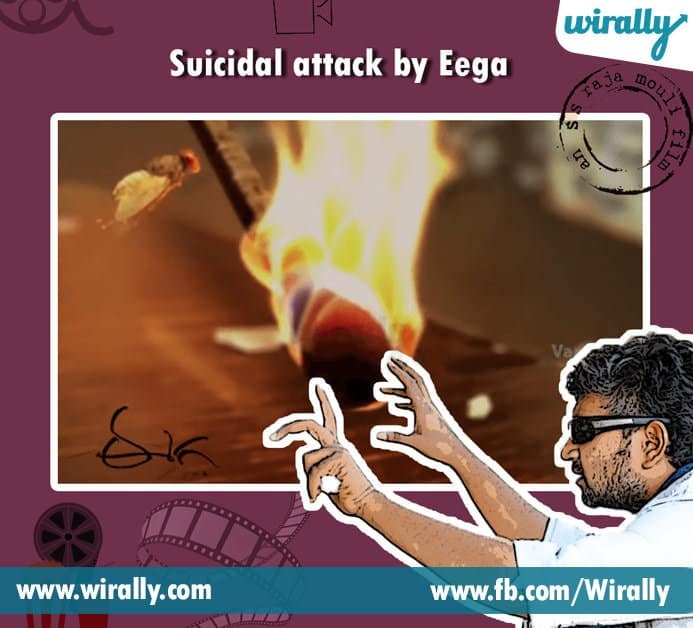 EEGA – Suicidal attack by Eega That moment when the fly is caught and looks really minute in front of the badass Sudeep and it has no other option than to light up itself and give an answer. 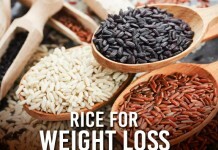 It just get those hair strands up on your hands and relieve you immediately. BAAHUBALI – Bahubali…Bahubali….Bahubali When Shivudu comes into the Mahishmati Kingdom for the sake of Avantika, the slaves are being beaten up during installation of the huge Golden Statue of Ballaladeva. One slave comes across Shivudu recognizing him as Bahubali and that passes on the energy among the others. A goosebumps moment for sure. 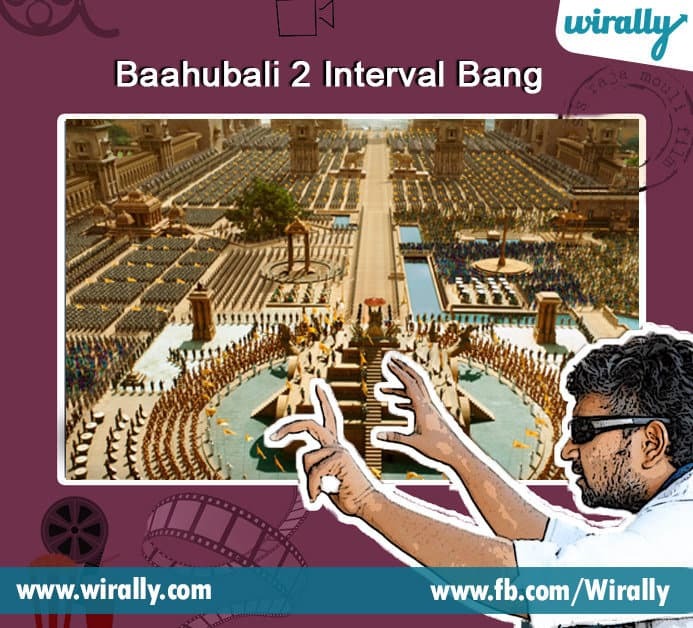 The interval bang where all the Mahismathi soldiers show their inner feeling while prabhas take an oath. No one can expected this..